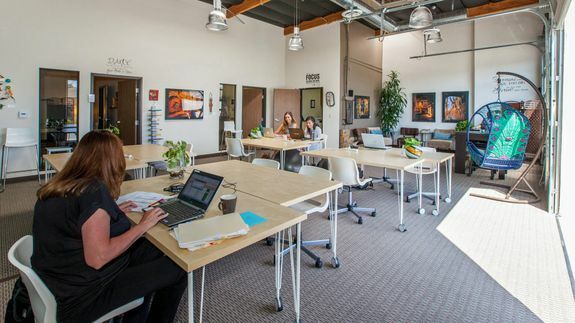 7 shared office spaces that are redefining the workplace for freelancers - trendistic.com: ever tried. ever failed. no matter. try again. fail again. fail better. Freelancers, contractors and consultants know the drill: Order coffee, find a seat (hopefully with an outlet), dutifully carry your laptop to the bathroom with you, and then flee to the next coffee shop when Wi-Fi begins to cut out and/or someone annoying sits next to you. Repeat. It’s not a productive way to run a business. And yet it’s what most solopreneurs end up having to do.